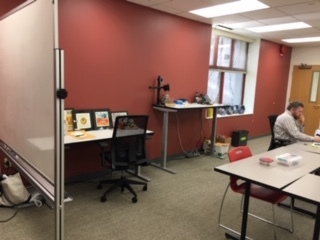 Tucked in the corner of Trexler Library’s B level is the new Digital Learning center known as the “HIVE,” which employs digital learning assistants (DLA) that assist students with digital projects and assignments. Although the HIVE is currently used mainly by media students, it is available to anyone on a walk-in basis. Digital projects are also beginning to make their way into other majors as website design and blogging are both useful skills and effective ways to present information. However, many students have expressed that they are unsure of how to use the domains and some are not even aware that it is available to them. “I don’t really know what it is, or how to use it. I think a lot of people don’t,” said Julia Termine ‘20. Luckily, DLAs are trained to help with domains, eportfolios, digital mapping, digital storytelling, podcasting and digital archival work which covers just about any digital project that could be assigned. With the steady growth of the center came new leadership. Lora Taub, newly appointed Dean of Digital Learning and Professor of Media & Communication runs the HIVE along with Jenna Azar and Tim Clarke. Azar and Clarke are focused mainly on the training and mentoring of DLAs, and assist them with in-class trainings and workshops. Taub has been deeply involved in the progress of digital learning at Muhlenberg, specifically with the development of personal domains. Every student is now presented with a “Domain of Your Own,” which appears on OneLogin as BergBuilds. 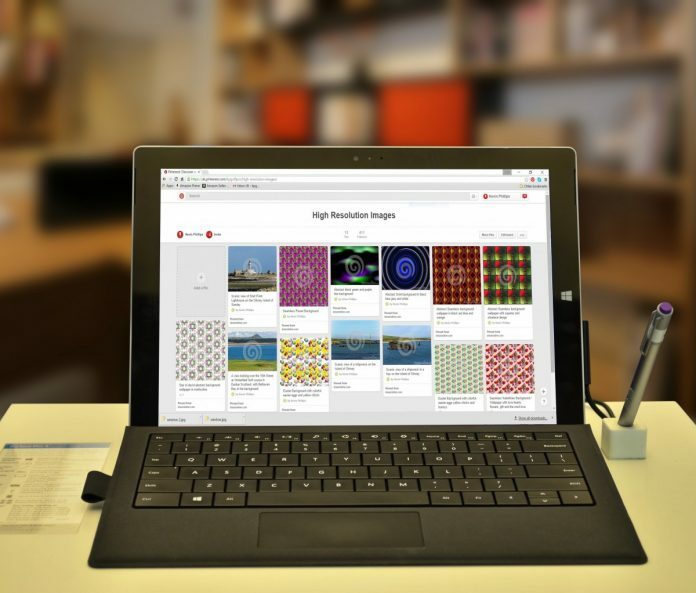 BergBuilds allows students to design and manage platforms and websites both for school and personal use. The domain serves as a singular control and storage unit, connecting all sorts of platforms in one place. It allows for the downloading of multiple apps, and even the creation of more than one website within the same app (for example, one can have and maintain more than one WordPress blog). BergBuilds remains active for students up to a year after they graduate, and afterward can be kept for personal use with a yearly fee of $25. The HIVE that used to reside on the ground floor of Ettinger has spread out in its new space. With a movable desk formation and various large screens to work on, it lends itself to group work and collaboration. The growth of the space reflects the growth of digital technology throughout various paths of study. Although the HIVE is continuing to develop, as is digital technology, it is quickly becoming an unavoidable aspect of the Muhlenberg education across all majors. 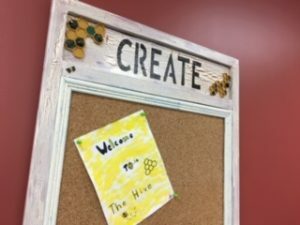 Though introducing digital technologies can be potentially overwhelming, the HIVE provides a comfortable place for students to explore and learn.